Good day visitor. This is Ensemble Pittoresque. 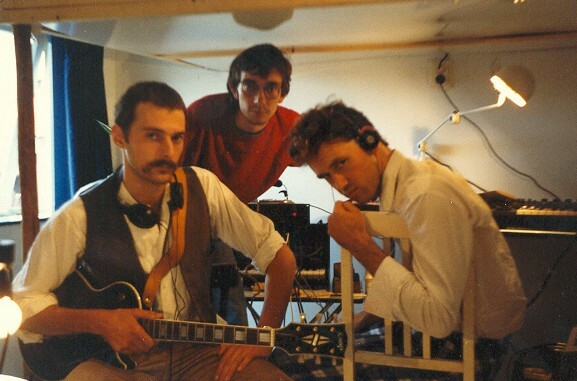 A music collective from the early 80's representing the Minimal-Electro genre.